You have heard about a word migraine pain and some may also suffer from it. Most of you think that migraine pain is a normal headache. But it is not a simple headache,,, actually,,, it is an illness. A migraine can begin in childhood or in early adulthood. Women are more likely to have a migraine than the men because of hormonal imbalance. Family history also contributes to this illness. I am also a migraine patient for many years and do a lot of research on it to get rid of it but sadly migraine pain can never go once it comes. Then what to do? One word answer is "Nothing"...You just try to avoid this pain by taking some precautions and medication. Disclaimer: I am not a medical practitioner. As I written above I am also a migraine sufferer and gained this knowledge with a lot of research. A migraine is a neurological condition that can cause many symptoms and affects the whole body. It can last from three hours to 72 hours if not treated. Migraine pain can be different in different people. Some people feel this pain behind their eye(s) while others complain about the pain either in their half part of the head or on sides of their forehead (temples). symptoms may also vary from person to person. Symptoms may include nausea, numbness, difficulty in speaking, vomiting and/or sensitivity to light. You can feel some physical changes before two or three days of the upcoming migraine attack. You can suffer from mood swing, constipation, food craving, and frequent yawning. Aura is directly related to the nervous system. 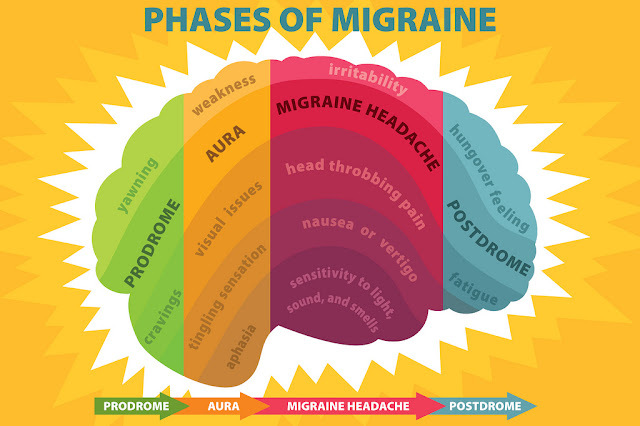 This phase can occur before or even during the migraine attack. There are chances that some people experience migraine pain without this phase. In this, you may suffer from visual disturbance like seeing various shapes and/or flashes of light etc. You may also feel that someone is touching you. 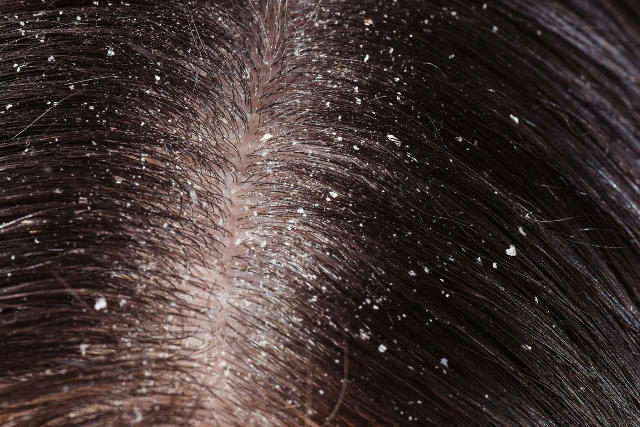 Other symptoms of this phase are needles sensation in the hands, arms or legs, numbness in particular part of the body, hearing noises, difficulty in speaking. Without any treatment, migraine pain lasts for 3 to 72 hours. The frequency of this attack can vary from person to person. During this attack, you can feel pain in your forehead, eye or whole/part of your head, you may also suffer from blurred vision, nausea, vomiting, sensitivity to light, noise or smell. This is the final phase of migraine pain and occurs after an attack. For up to 36 hours you feel weakness, moodiness or sensitivity to sound and light. The main cause of a migraine is yet not understood. But there are many factors that contribute to a migraine attack. Sleep pattern: Migraine pain occurs with more or less hour of sleep. Drinks: Alcohol or even soft drinks are able to trigger migraine pain if you have migraine history. Eating habits: If you eat more processed food, junk food or more salty food or take much caffeine then there are high chances of a migraine attack. Stress: If you have a more stressed life then there are more chances for you to be a victim of this pain. 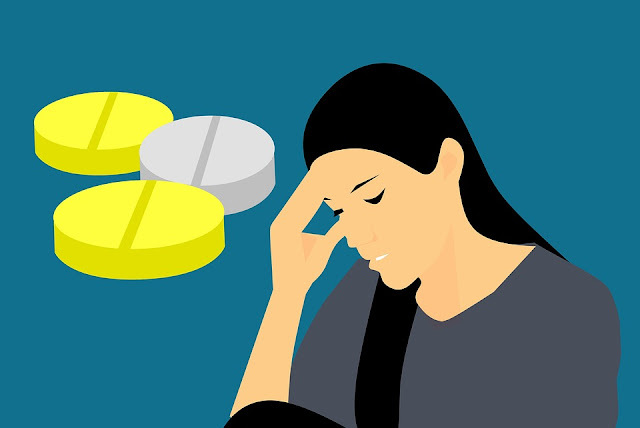 Hormonal changes: Some women who have a history of migraine pain can suffer from this attack before/during their periods because the estrogen level is down at this time in women. Pain tends to increase with movement. Weakness up to 72 hours after a migraine attack. You can try a few remedies at home to get rid of migraine pain. You can not cure a migraine by yourself. You can only adjust your lifestyle and follow self-care remedies to get rid of the pain. For treatment, you have to consult your doctor. It is true that a migraine cannot be cured but your doctor helps to make migraine pain less severe and less painful. Migraines are the worse, I get them every now and then. Sometimes medicine doesn’t cut and I have to just lay down for a sec. Yes,,,this is a great way to get rid of migraine pain. I'm suffering for migraine since long time as there is no permanent treatment for this. Change in lifestyle is what matters! I agree with you on this. Increasing my sleeping hours helped me a lot too. I agree with you in terms of sleeping but take care that excessive sleeping also triggers migraine pain. I hate migraines, I used to have them quite often but they have since reduced although if I have little to no sleep, then they do come back with a vengeance. This is really great information. My aunt has been suffering from Migraine for the last 20 years. This article is going to be helpful for her. Thank you so much for this info about migrains. I always get them and your remedies are a blessing to me. I feel lucky I've never suffered from this. I feel awful for people who do because I know non sufferers don't understand. 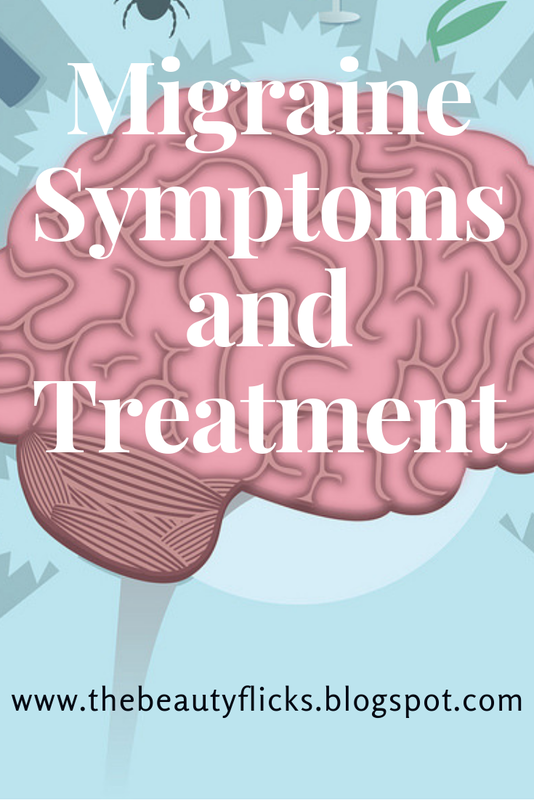 Great tips and detailed info for migraine sufferers. I don't have migraine but my mom used to have it. So happy that she doesn't have it anymore after she started a healthy diet and exercise. Really fantastic information on migraines. I get migraines a few times a month especially if my sleeping patterns are up and down. I like to take an advil and listen to some relaxation music to ease the ache. Really informative post. Thanks for the sharing tips and the awareness of showing symptoms of migraine. Such great information for people suffering from migraines! Luckily I have not had one myself but many of my friends suffer and I think this is so helpful in understanding what they are going through. I normally experience migraine but this is the first time I actually find time reading about it. I didn't know there are a lot of types. Good thing I was able to drop by here at I your site, I learned something new. Thanks for sharing treatment and symptoms for migraine. This is a HUGE problem — both for those who suffer and for society as a whole. I get many migraines a month- It is mostly from the barometer pressure (weather) or if I get stressed. I mostly have the auras with the objects floating and sometimes its like a the railroad tracks doing a zigzag for my vision. It isnt good but usually goes away within 2 days if I am lucky! Sitting in a room w/o the lights on helps with listening to some soothing music. THank you for these great tips! Migraines are terrible and when I have them I will try anything! !